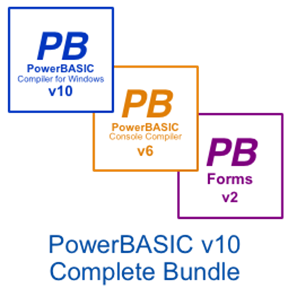 PowerBASIC offers a selection of compilers and other tools for software development. Perfect for all programmers, whether you’re a novice, an expert, or somewhere in between. PowerBASIC for Windows is a native code compiler for all versions of Windows, from Windows 95 to Windows 10. It creates standard Windows GUI (graphical user interface) applications. It creates highly efficient executables and industry-standard DLLs for optimum flexibility. 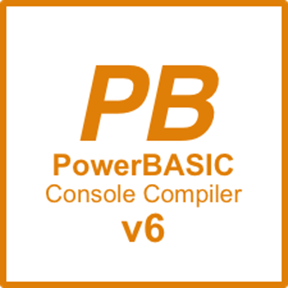 The machine code generated by PowerBASIC is among the most efficient in the industry, both in size and speed. User interface design getting you down? Here’s the instant solution! • Visually create your GUI in just minutes. • Drag-and-drop dialogs and controls let you quickly create menus, even import form design from a multitude of prior sources. 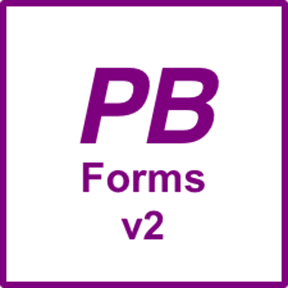 Purchase PBWIN10, PBCC6, and PBForms2 together for a discounted price.